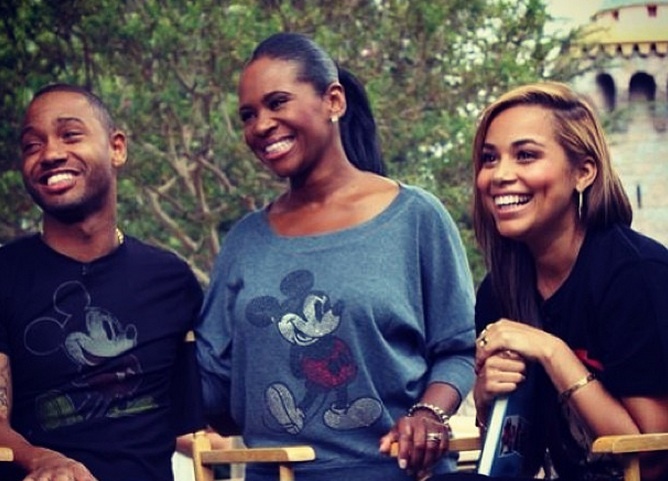 *Budding actor and TV personality, Terrence Jenkins (formerly Terrence J of BET’s 106 & Park) has added a new venture to his growing professional brand. The North Carolina native, who is a co-anchor of E! 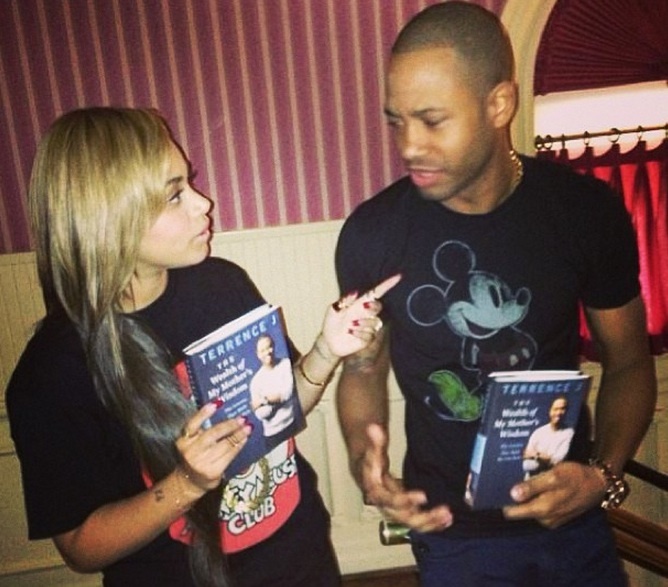 News, has penned a memoir, The Wealth of My Mother’s Wisdom, chronicling his childhood being rasied by a single mother. 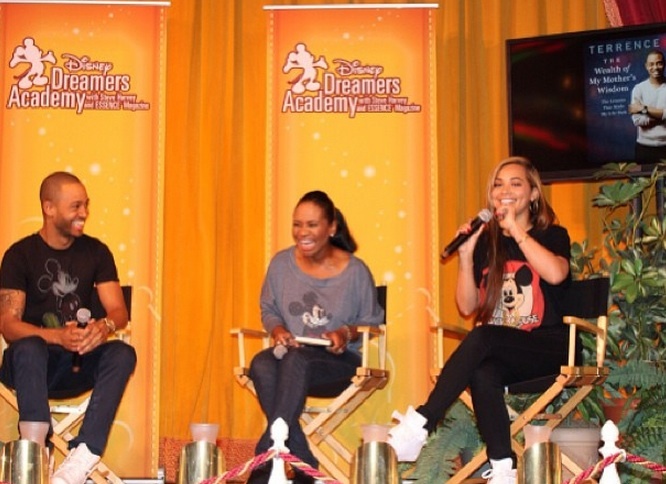 Over the weekend, Terrence and the Disney Dreamers Academy treated 100 single mothers and their children to brunch complete with a day at the Disneyland Park in Anaheim, Calif. Terrence was joined by his own mother, Lisa Gonzalez and his BAGGAGE CLAIM co-star Lauren London. I had an amazing weekend! 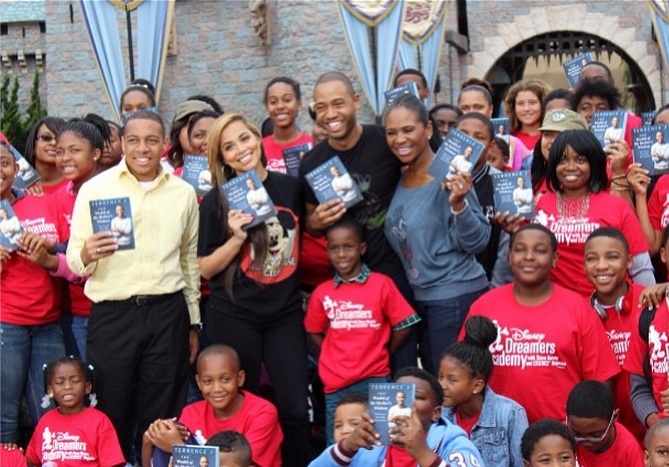 My mom & I brought 100 mothers & their kids to a fun filled day at DisneyLand. We had an empowerment session & discussed my new book The Wealth of My Mothers Wisdom. Special thanks to my Baggage Claim co-star @iamlaurenlondon for dropping some wisdom as well!!! Peep some of the photos. Next ArticleMichael B. Jordan to Replace Will Smith in ‘Independence Day’ Sequel? Something about this just doesn’t feel right. I can’t quite put my finger on it, but something about this is off.